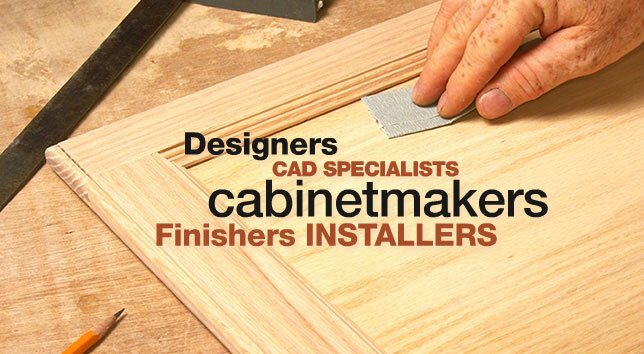 The team at Allen Cabinetry values our reputation and our third generation, family-owned business. Our staff is able to assist in all phases of your project from budgeting and bidding to finishing and installation. We would be happy to help with your next project, please contact us if you would like a quote.